Now available: The New City Catechism Curriculum, 52 lessons designed to help children ages 8–11 learn the core doctrines of the Christian faith in a Sunday school, classroom, or homeschool setting. Order yours today! There’s an amazing link between music and memory. I don’t remember anything from the Periodic Table of Elements, which I spent hours memorizing in school. Yet I recall every word of the Doublemint Gum song, though I never consciously tried to learn it. The difference? The Doublemint Gum ad stuck in my head because of its catchy, “earworm” tune. When The Gospel Coalition, Redeemer Presbyterian Church, and Crossway decided to bring The New City Catechism (NCC) to print, we knew we wanted to commission brand-new songs that followed the exact wording of The New City Catechism children’s questions and answers. What might take weeks to learn through repetition could take minutes to memorize when set to the right tune. We turned to Frank Hernandez, an award-winning composer with decades of experience writing kids’ worship and Bible memory songs. Hernandez crafted the NCC questions and answers into songs, then enlisted arranger Fletch Wiley along with a number of young singers in Boise, Idaho, to record them. Today we’re pleased to share the first 11 songs with you. A second set will be released this summer, with a final set to follow before the end of the year. If Moses had written these words today, he might have encouraged parents to teach their children the truths of the faith while sitting in the carpool line. We hope these songs will help parents and children’s workers shape the next generation (Related: Tim Keller on Why You Should Catechize Your Children). And while they were written for children, there’s nothing to stop adults from learning the truths of the catechism through song! 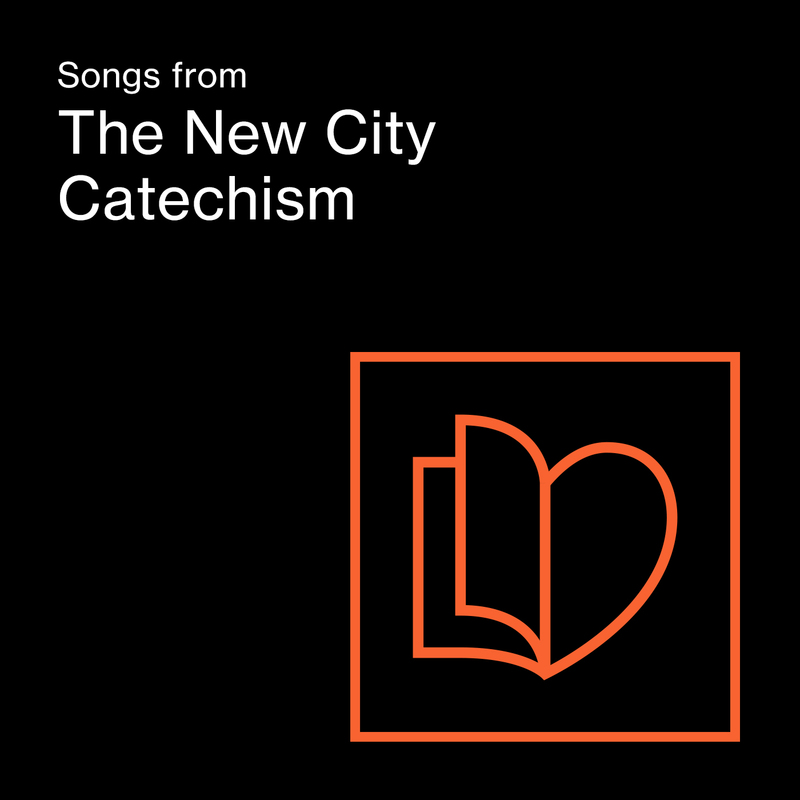 Download the entire Songs from The New City Catechism album from Bandcamp or play the songs through the new NCC apps (iTunes | Google Play). Download lead sheets to use in worship. This album was made possible through the support of a grant from the John Templeton Foundation. The opinions expressed in this album are those of the publisher and do not necessarily reflect the views of the John Templeton.